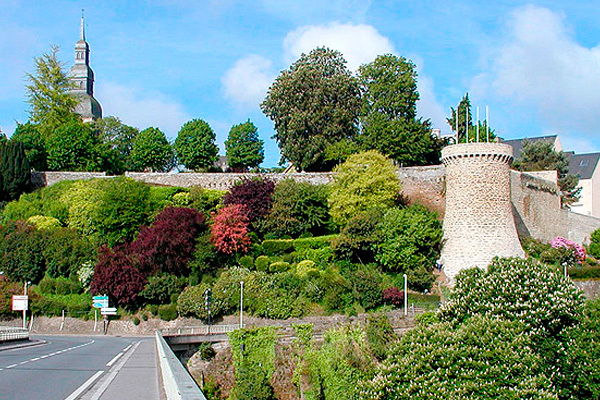 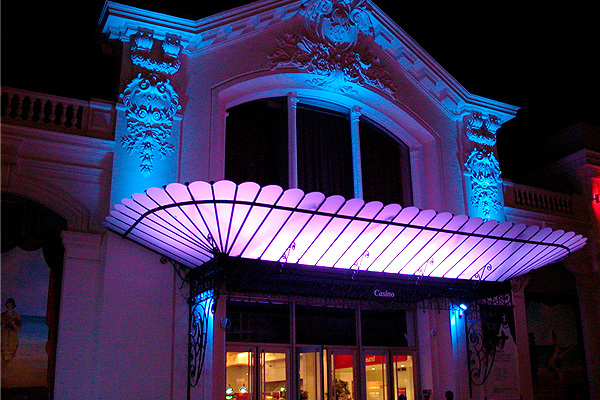 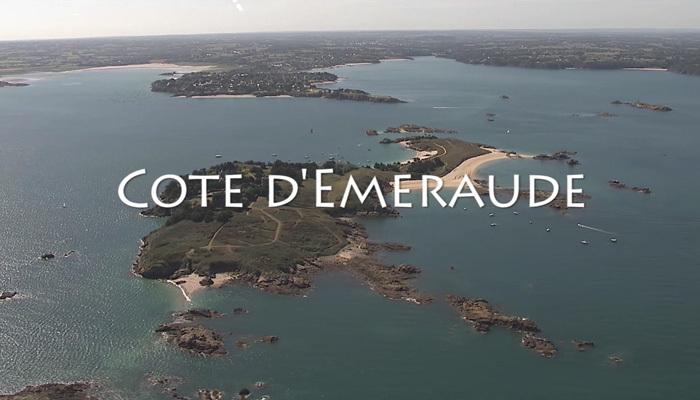 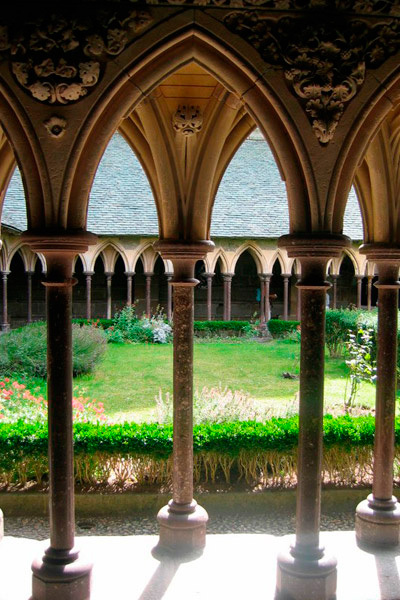 The "Côte d’Emeraude" shows you multiple beautiful landscapes . 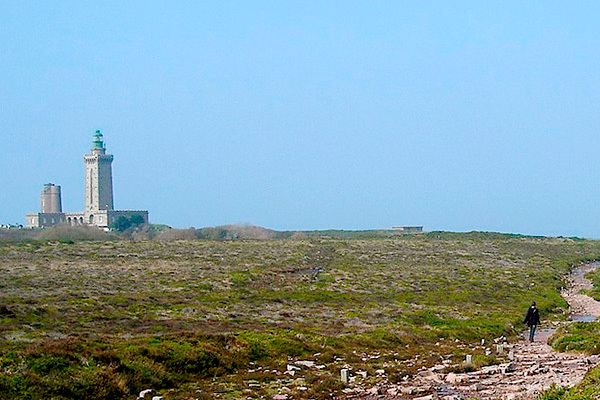 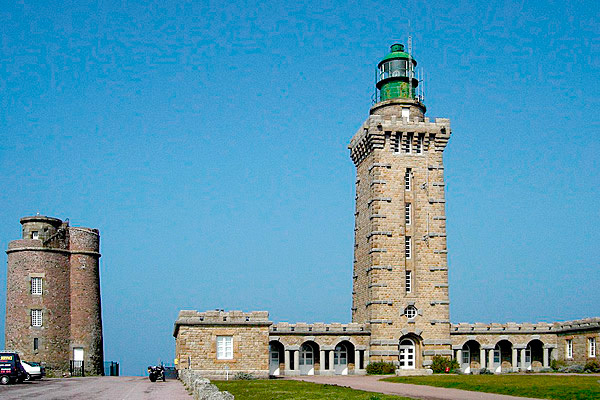 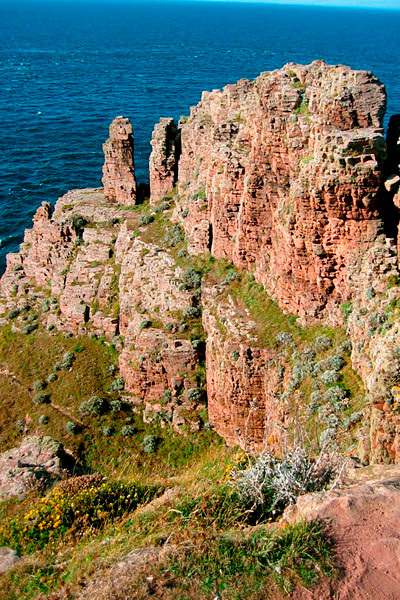 At the west side, Cap Fréhel marks armorican panorama. 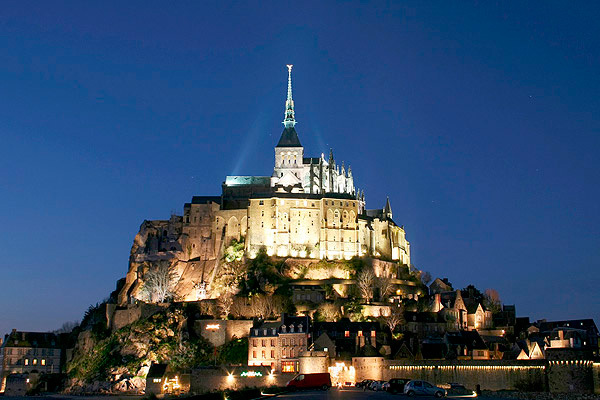 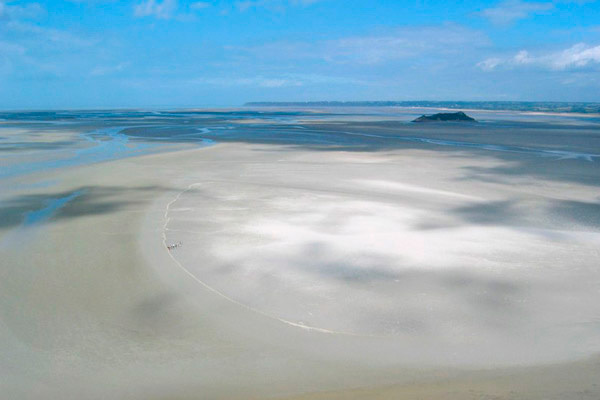 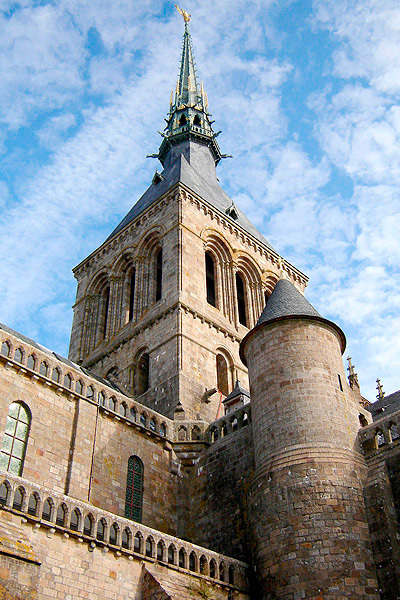 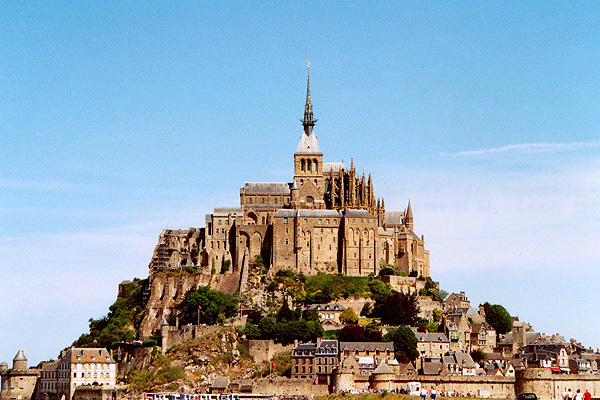 To the east, coast gradually decrease near Cancale and the Bay of Mont-Saint-Michel, the place where tides are the most important in Europe. 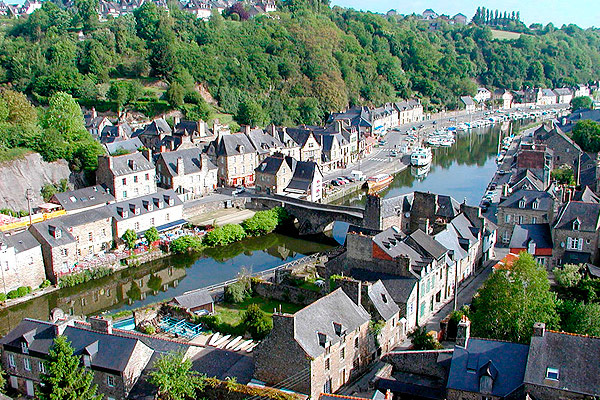 Just cross the river Rance to change landcape. 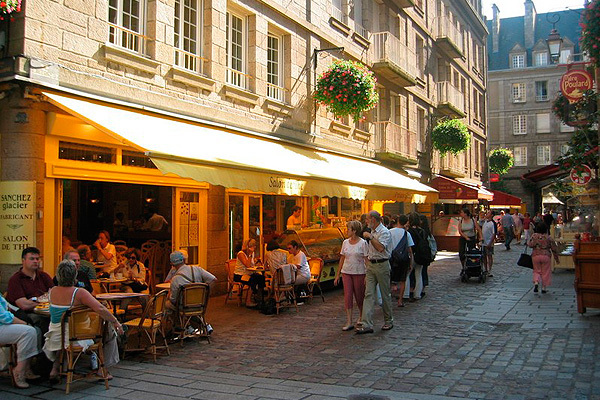 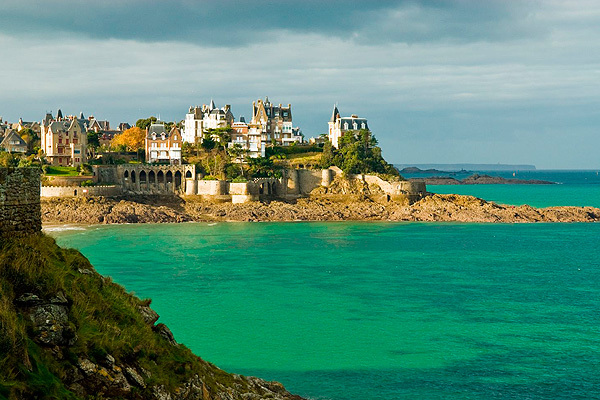 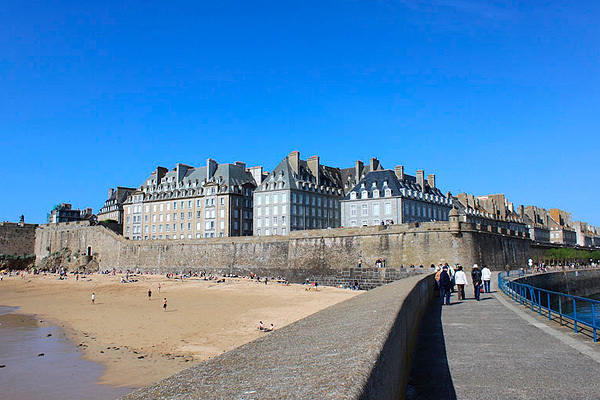 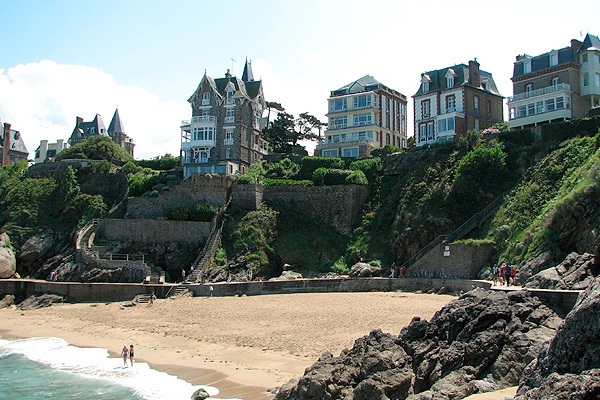 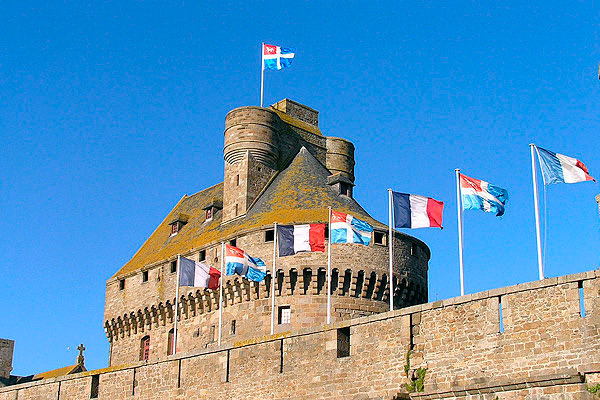 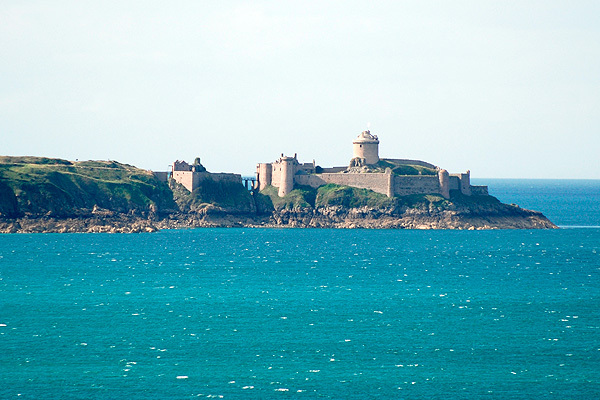 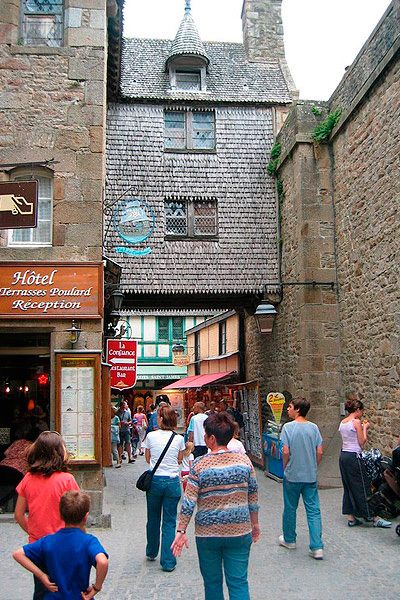 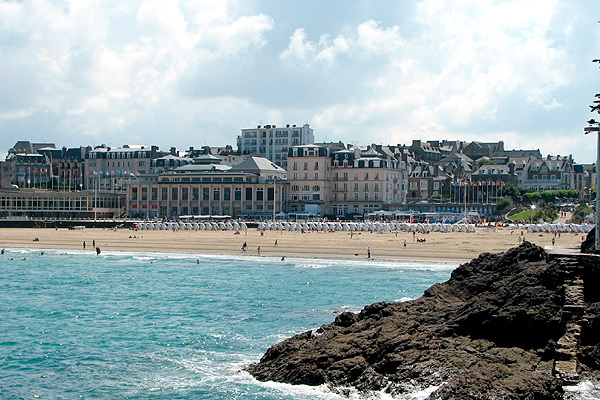 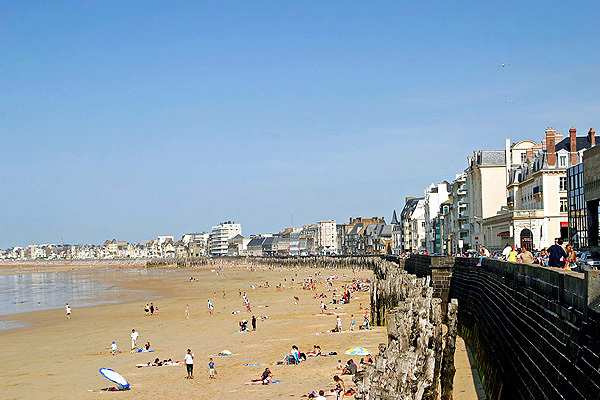 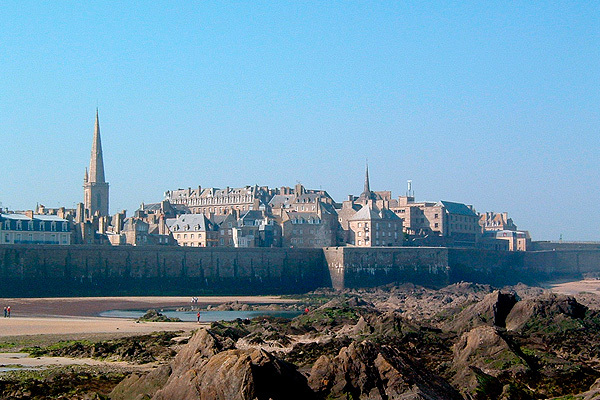 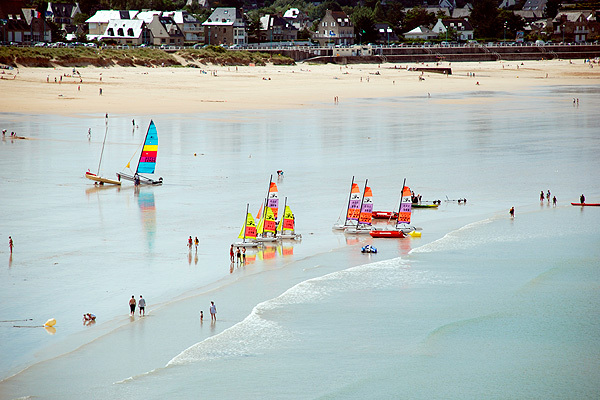 Just in front of Saint Malo, Dinard has kept growing and the nostalgic charm of seaside villas, its baths and yacht clubs. 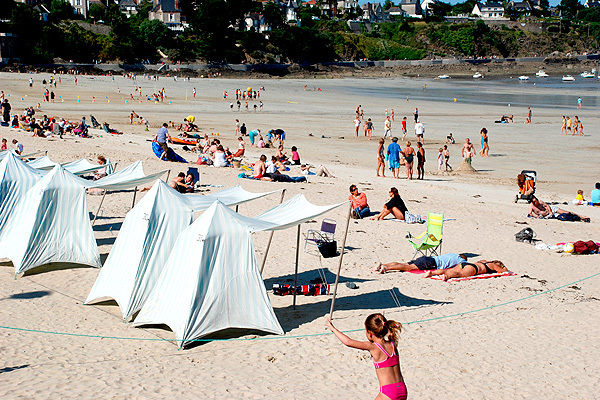 The example of Dinard has spread. 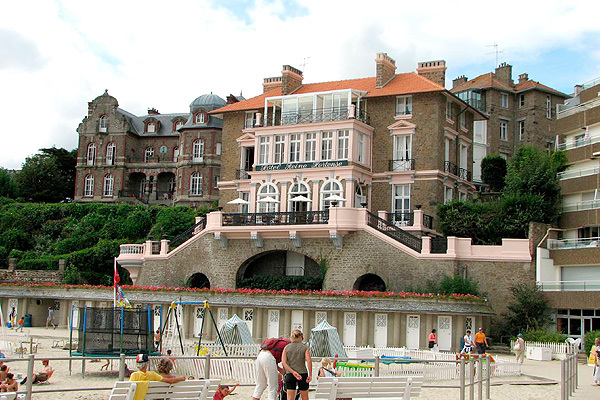 Nearby, there are smaller but very charming resorts. 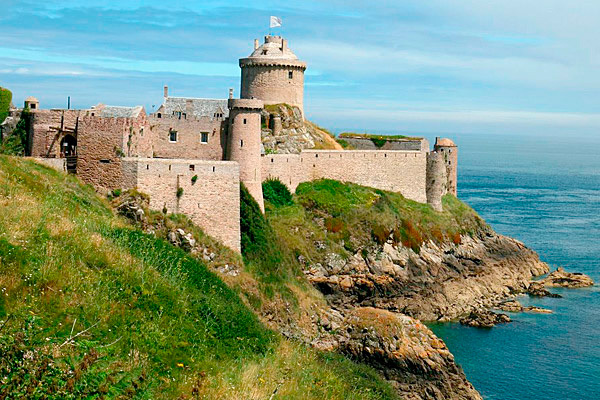 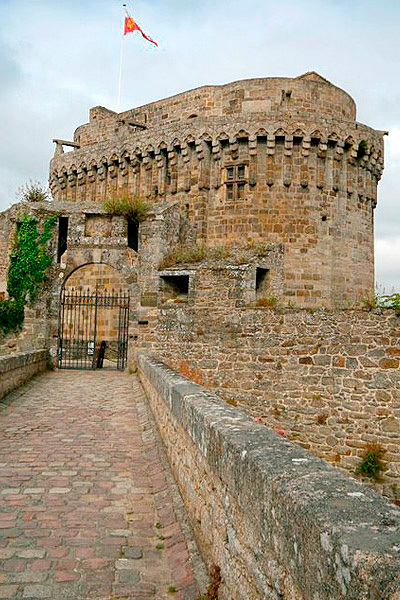 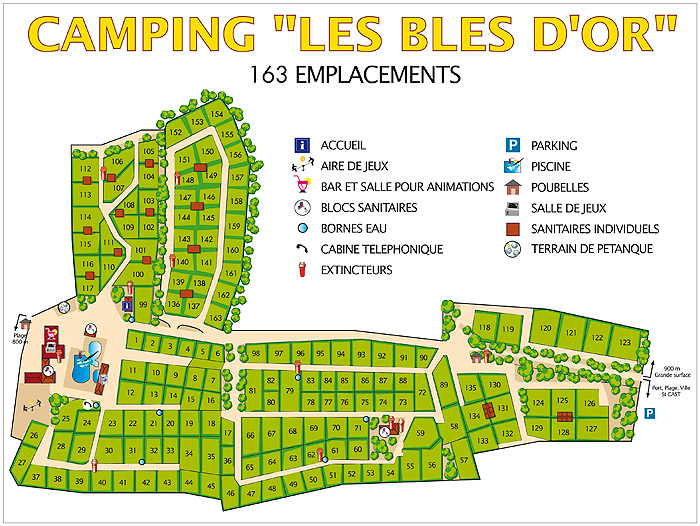 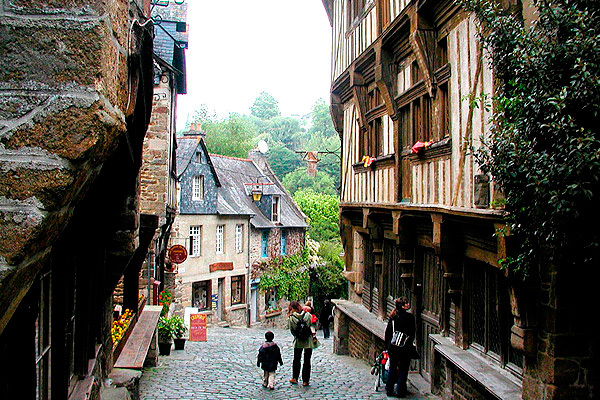 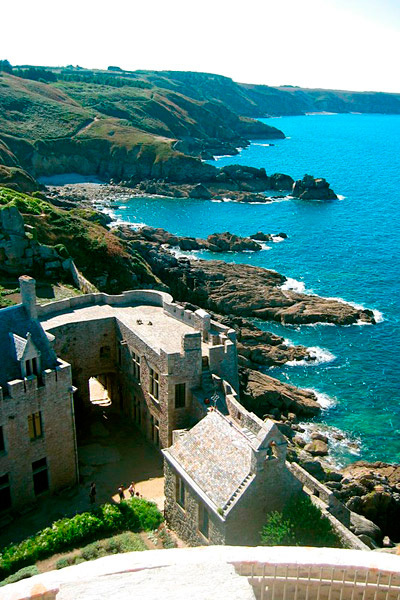 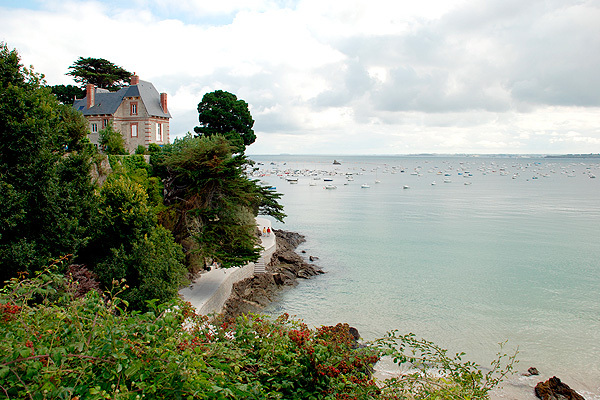 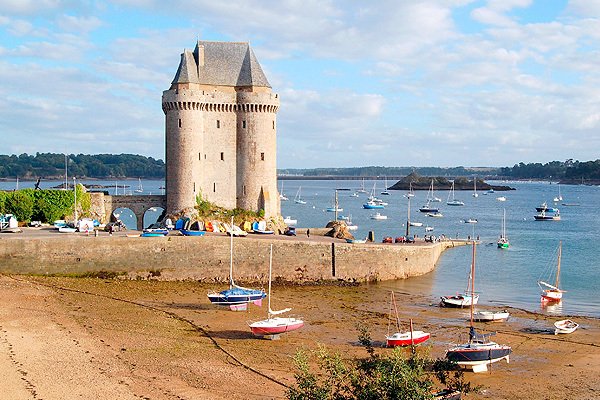 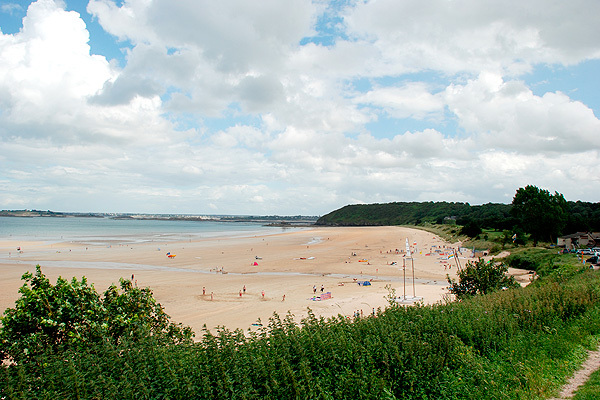 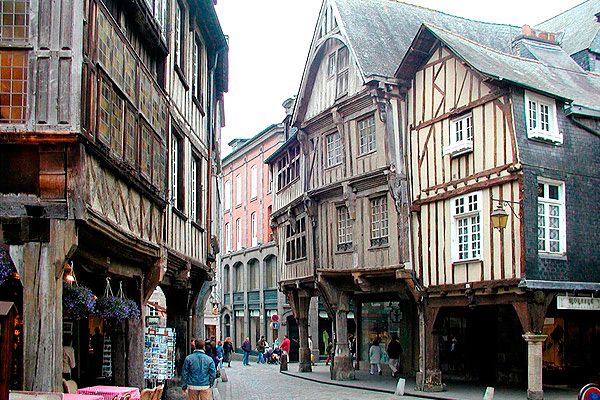 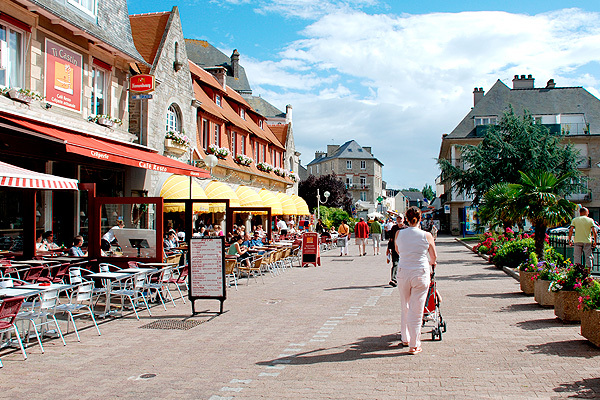 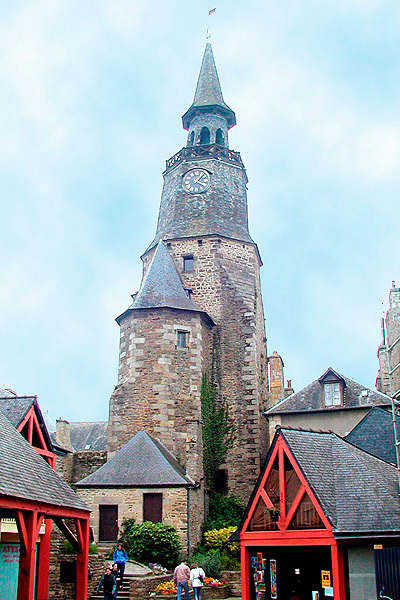 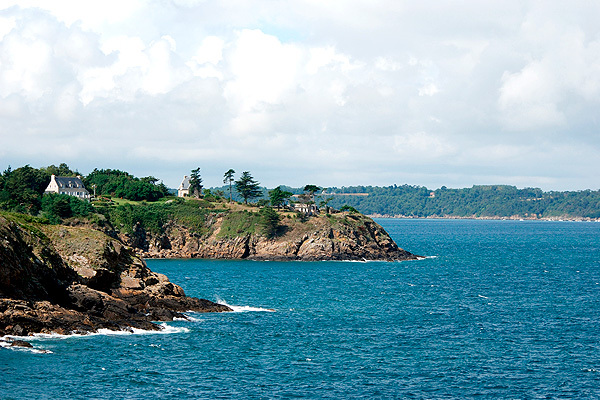 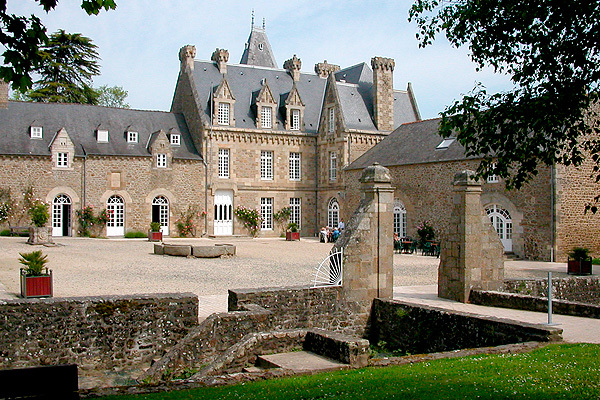 Lancieux, Saint Briac, Saint Lunaire, Saint-Cast-Le Guildo, all have kept there charm.